- [Item Chest]Make the Second Slot on Weapons with "Legendary Piercer"! - Chance to Get Ultimate Gem! Special Gem Pack on Sale! - Limited Time Offer for "Exorcist"! - Special Offer for "Ino-Shika-Cho"! - "Mana Pack" on Sale! [Item Chest]Make the Second Slot on Weapons with "Legendary Piercer"! "Legendary Piercer", which you can add a slot on 1-slotted Weapons, will be added to the lineup of Item Chest untli February 11th at 11:59 PM (JST/GMT+9)! - Legendary Piercer: Adds 1 slot to a 1-slotted weapon. *You cannot use "Legendary Piercer" on 0-slotted Weapons. Chance to Get Ultimate Gem! Special Gem Pack on Sale! 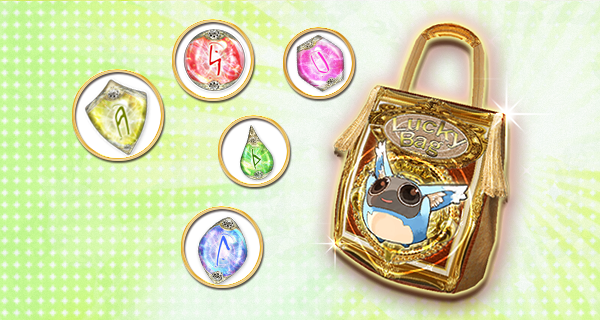 "Special Gem Pack" will be on sale until February 10th at 11:59 PM (JST/GMT+9)! Also, You can buy the item pack for only "Orb x30" at your first purchase!The regular price is Orb x50! - Ultimate Gem x1 : Increases Base Drop Rate to 100%.Strengthens the boss monsters. - Glory Gem x1 : Increases Base Drop Rate to 75%.Strengthens the boss monsters. - Legendary Gem x1 : Increases Base Drop Rate to 50%.Strengthens the boss monsters. - Super Rare Drop Gem x1 : Increases Base Drop Rate to 25%.Strengthens the boss monsters. - Victory Gem x1 : Support Item for Boss Battles.Enhances the players' stats. - Strength Gem + x3 : Support Item for Boss Battles.STR +30% in a boss battle. - Dex Gem + x3 : Support Item for Boss Battles.DEX +30% in a boss battle. - Agile Gem + x3 : Support Item for Boss Battles.AGI +30% in a boss battle. - Vital Gem + x3 : Support Item for Boss Battles.VIT +30% in a boss battle. - Intellectual Gem + x3 : Support Item for Boss Battles.INT +30% in a boss battle. - Mana Gem + x5 : Support Item for Boss Battles.MaxMP +300 in a boss battle. - Evade Gem + x5 : Support Item for Boss Battles.Evasion Rate +15% in a boss battle. - Guard Gem + x5 : Support Item for Boss Battles.Guard Rate +15% in a boss battle. - Infinity Gem x5 : Support Item for Boss Battles.Attack MP Recovery +25 in a boss battle. - Resurrection Gem x5 : Support Item for Boss Battles.Revive Time -25% in a boss battle. - Life Potion x10 ： Restores 100% of HP. - Mana Potion x10 ： Restores 2000 MP. - Revive Droplet x10 ： Ignores the resurrection time. *You can buy the item pack for Orb x50 from your second purchase. Limited Time Offer for "Exorcist"! 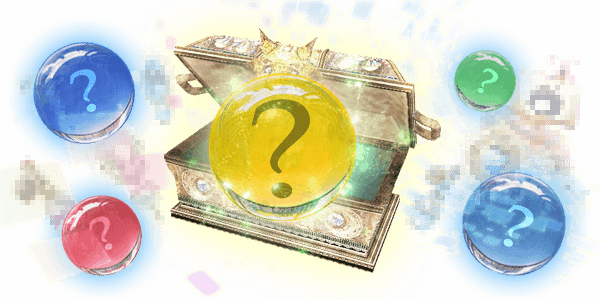 Avatar Chest: "Exorcist" is on sale until February 9th at 11:59 PM (JST/GMT+9)! Ward off evil spirits by the light! The sacred avatars to fight against the evil! *"Exorcist" will be removed from Orb Shop when the campaign ends. This is a special campaign for "Ino-Shika-Cho"! 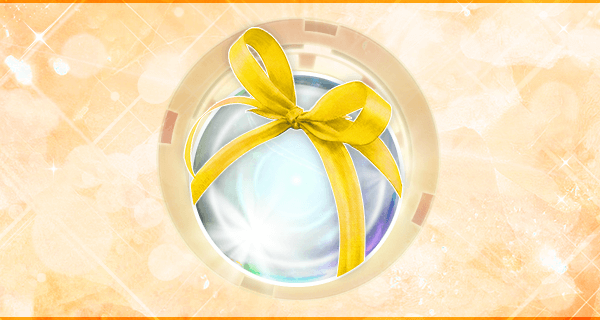 Avatar Chest:"Oni's Child" only 1 Orb at 1st purchase until February 9th at 11:59 PM (JST/GMT+9)!